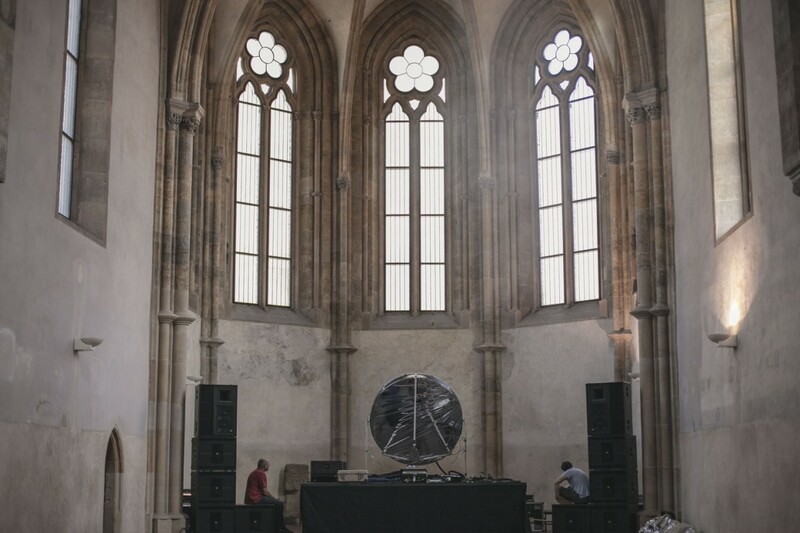 Having begun life as a small A/V Session in Prague during 2010, Lunchmeat Festival has since developed into a well curated experimental Arts Festival creating a platform for people who believe Club Culture should not be taken lightly. 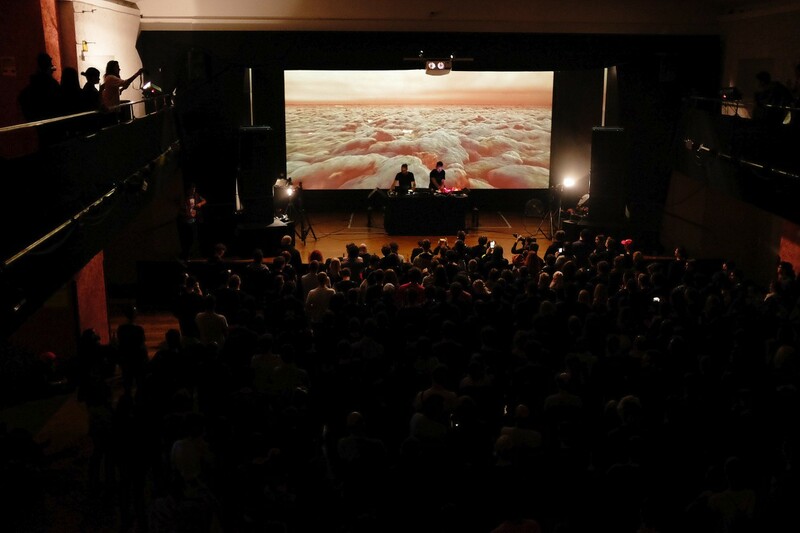 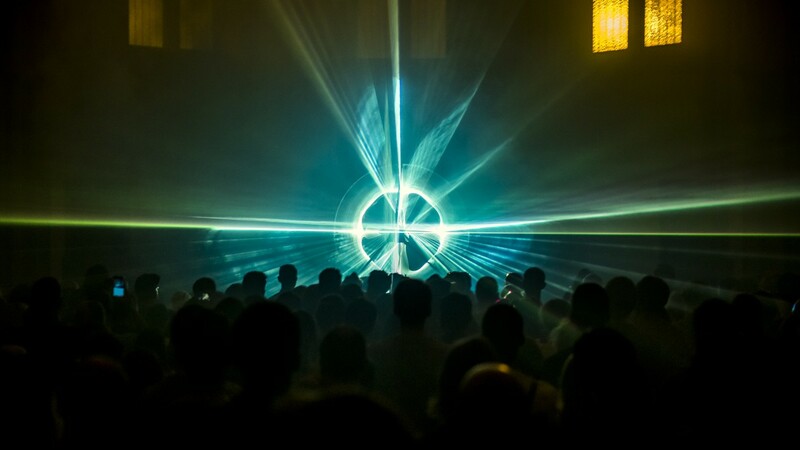 Considered to be on the same level as some of the worlds best Electronic music, visual and new media festivals, Lunchmeat again relied on KV2 Audio systems for the 5th year in a row. 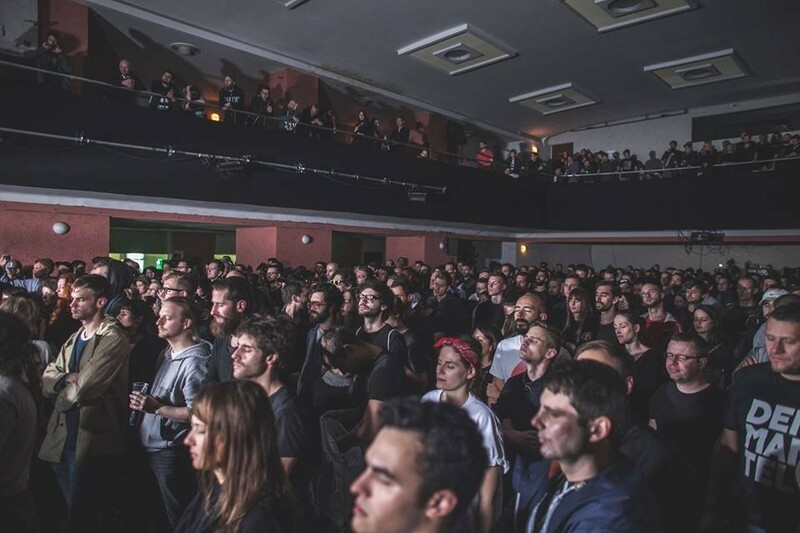 The event offers an astonishingly diverse line-up of top-tier musicians paired with a roster of some of the most innovative visual artists working today and takes place in a former business complex-turned underground Cinema and Rave space. 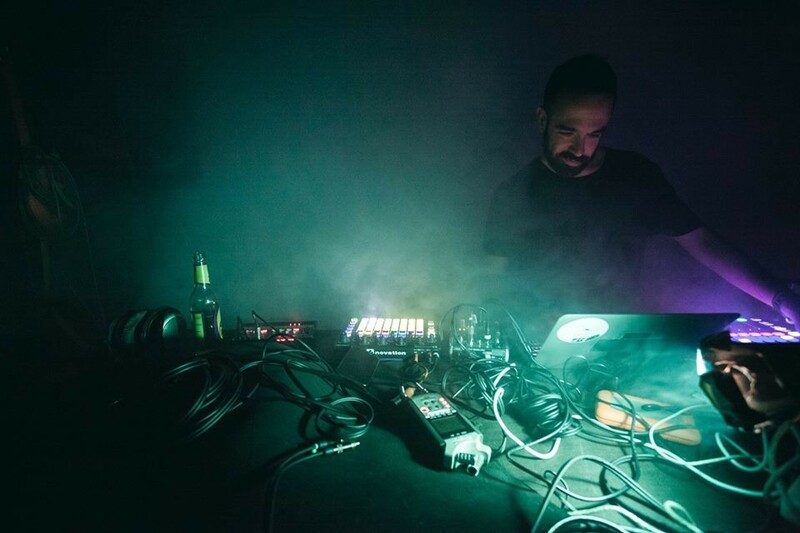 Lunchmeat festival connects the dots between quality electronic music, visual shows and new media while creating a truly synesthetic experience. 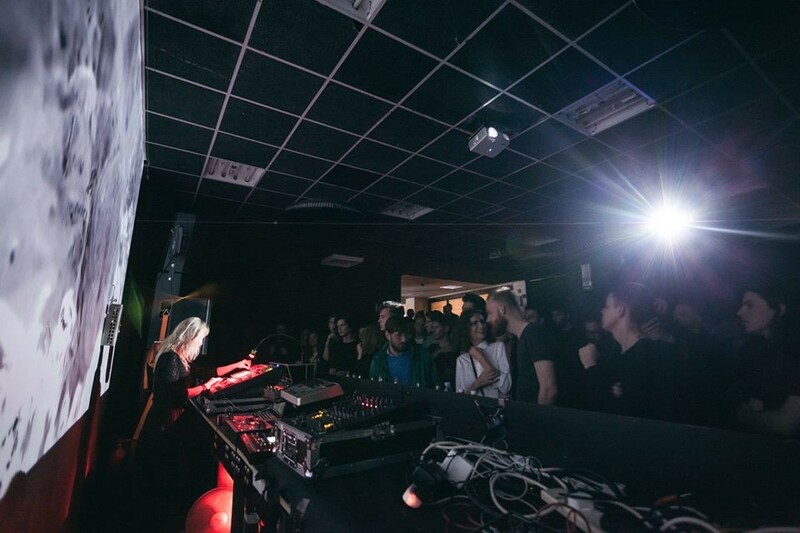 It brings together carefully selected creators from different artistic disciplines on one stage – Artists who are often meeting for the first time. 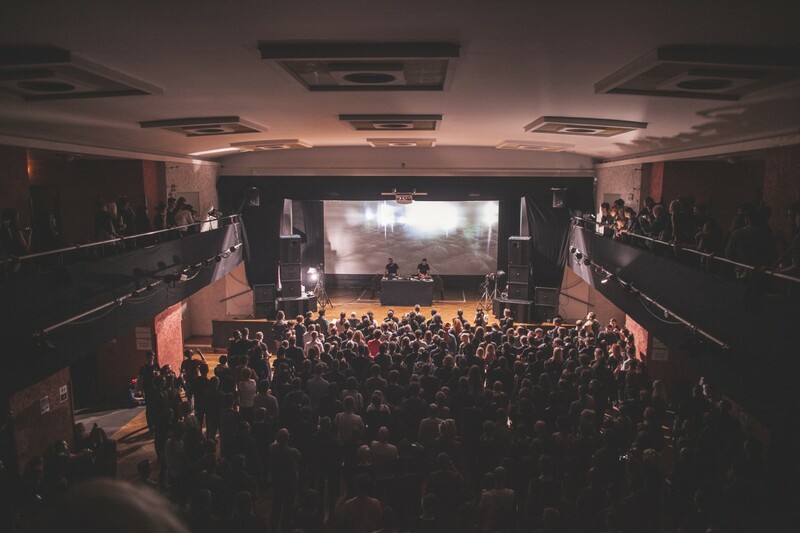 Prague’s LUNCHMEAT Festival 2016 put together an impressively diverse lineup of headliners that filled three floors. 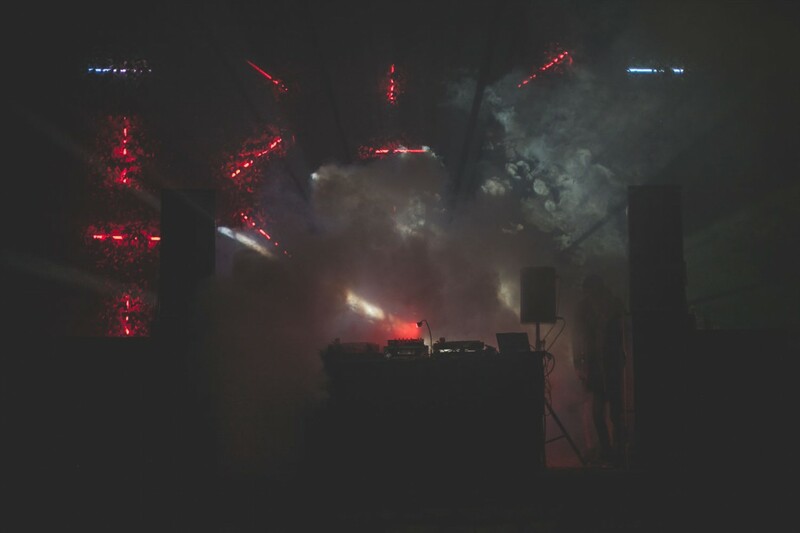 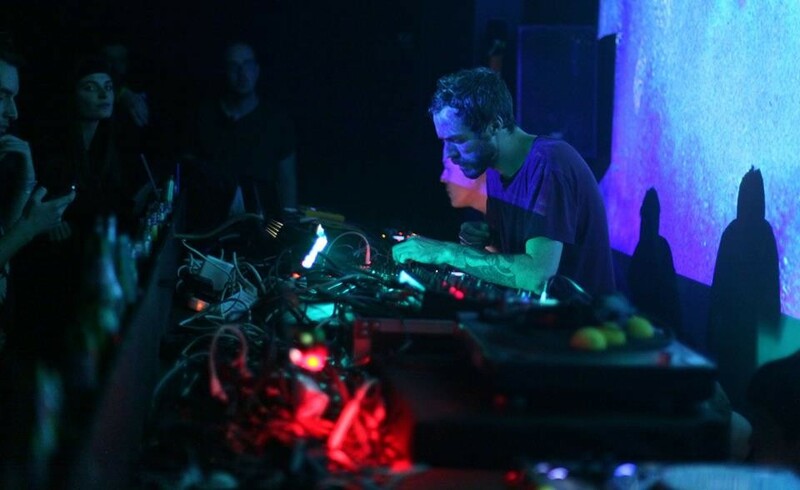 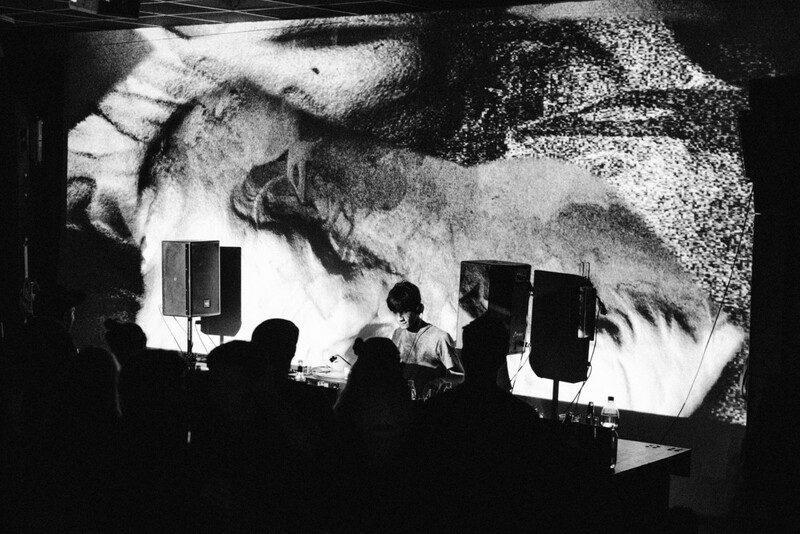 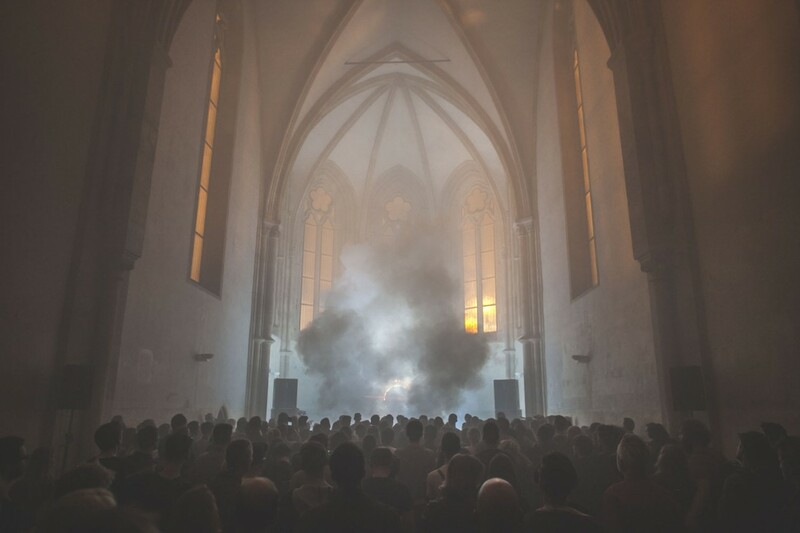 This roster included dark and noisy techno veterans like SHXCXCHXSH, Samuel Kerridge and Silent Servant as well as more abstract, deconstructed fare from the likes of patten, Ziúr, Amnesia Scanner and Kablam. 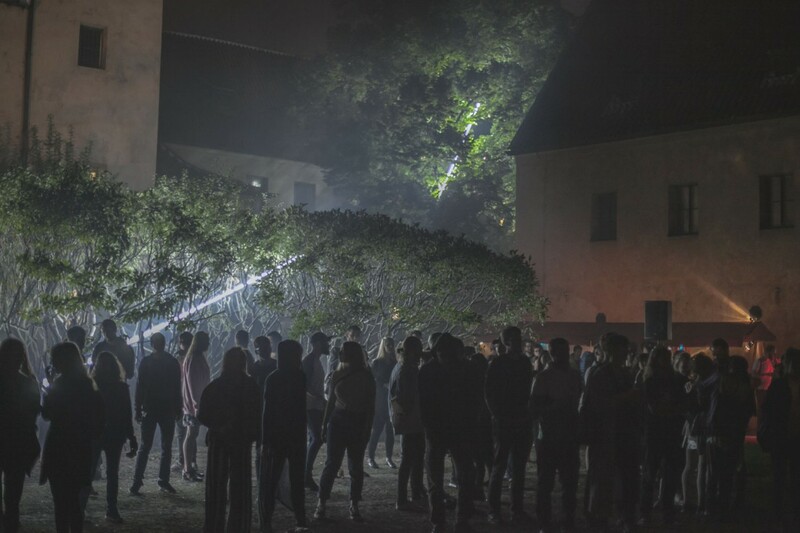 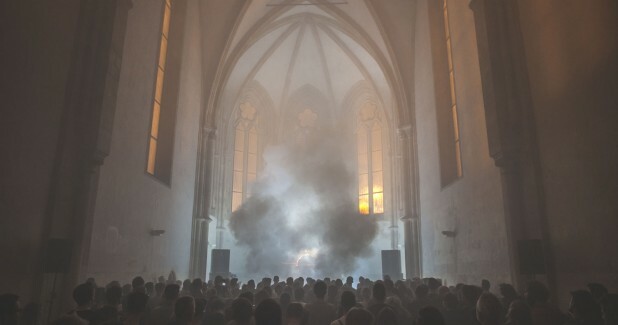 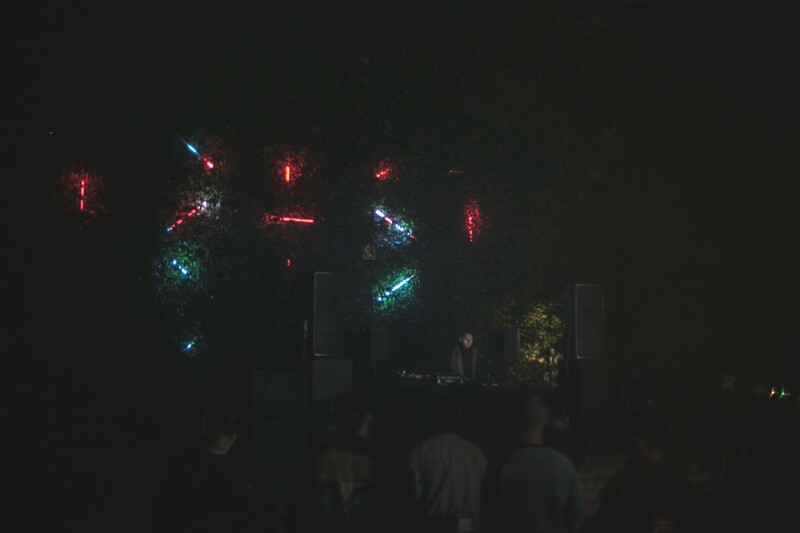 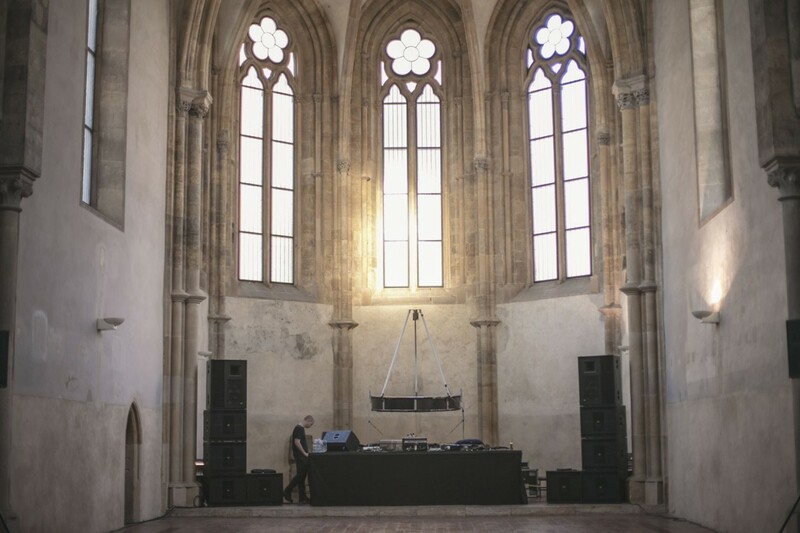 The LUNCHMEAT team decided this year to organise the festival on 3 stages with opening party at the Convent of Saint Agnes all equipped with folowing KV2 Audio systems upplied by long-time KV2 partners WildtAudio.